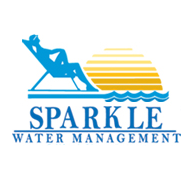 Sparkle Water Management is a second generation family owned and operated pool service company with over 30 years of pool service industry experience. We have been faithfully servicing pools in your neighborhoods for these last 30 years. Being family owned and operated gives us the opportunity to develop long term professional relationships with our clients. We are Southern California Edison Certified Installers. 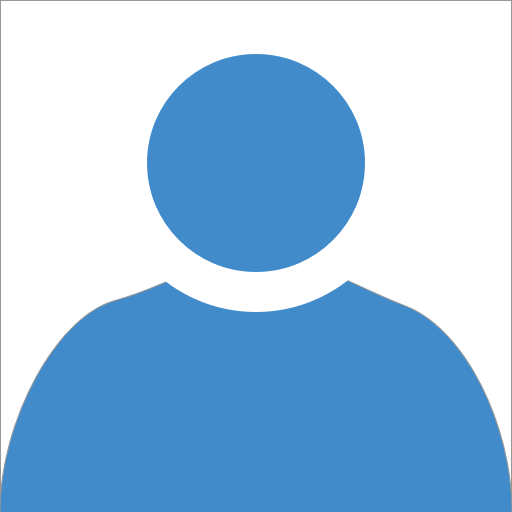 Our mission is to be an industry leader in providing reliable, cost effective, professional water treatment services which result in high levels of customer satisfaction. We seek to achieve employee and stockholder financial objectives in a team-working environment which promotes career growth, is environmentally safe, ecologically sound, and builds long term relationships with all stakeholders. Being family owned and operated gives us the opportunity to develop long term professional relationships with our clients.